A new museum on the Partition of India opened yesterday, as India and Pakistan complete 70 years of independence. 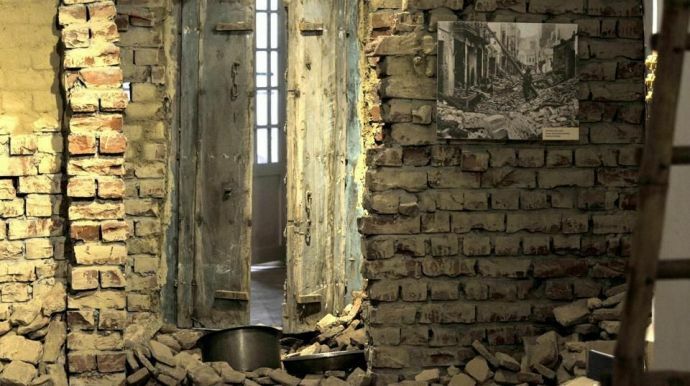 In the 70 years of our independence and the partition of India and Pakistan, there has never been a venue dedicated solely to the terror or the survival stories of this defining moment, until now. 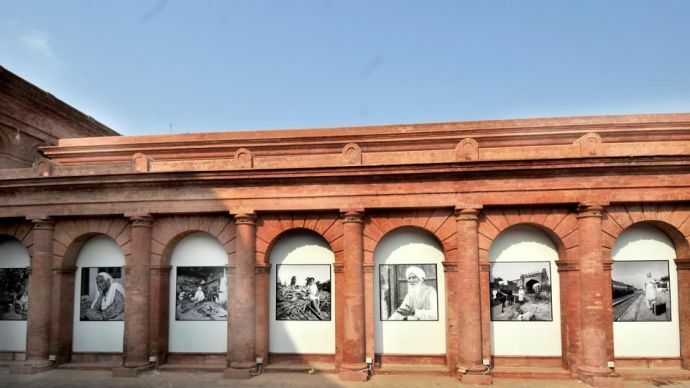 A new museum dedicated to the Partition was inaugurated yesterday in the city of Amritsar. She also says that her grandmother’s tales of an undivided India and her experience of fleeing from her ancestral home in Pakistan inspired her to create this museum. “What must it have felt like for her, to one day come from, you know, a relatively affluent family, have a normal background, and the next day all you have left of your things is a small suitcase,” Ahluwalia said. The inspiration of the museum also came from the stories of the Urdu writer Saadat Hasan Manto, who has written extensively on this topic. 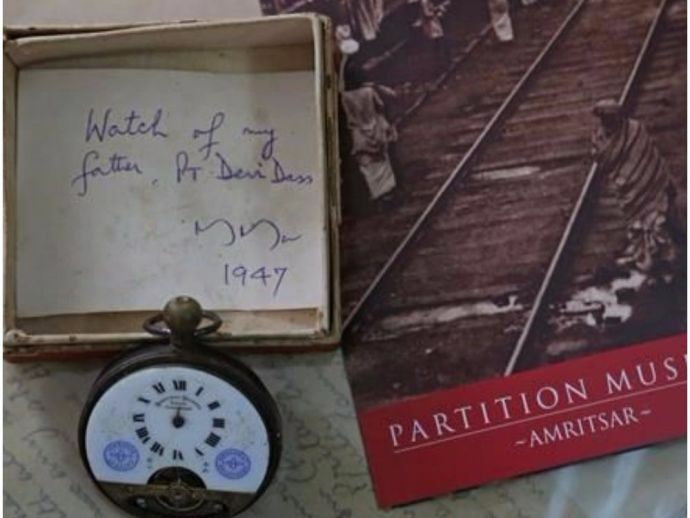 His brutally honest accounts of the Partition and what followed are heart-wrenching. 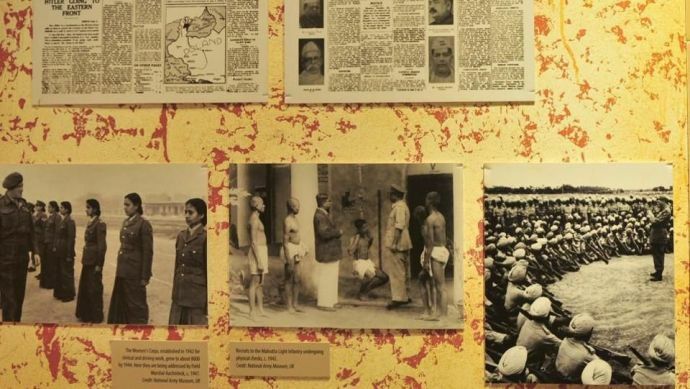 Housed in the Town Hall building of Amritsar, the 14 galleries of the museum include photographs, newspaper clippings and donated personal items that tell countless stories associated with the violent episode and the communal clashes that followed. The museum has screens that show video interviews with the now-elderly survivors. The last gallery, called the Gallery of Hope, invites the visitors to scribble messages of love and peace on leaf-shaped papers before hanging them on a barbed-wire tree. The idea, Ahluwalia says, is to have visitors participate in the “greening” of the tree and to think of peace and reconciliation between the torn nations. The museum is a nonprofit trust that has raised money from individuals such as Indian ad guru Suhel Seth and companies including Airtel and the Hindustan Times. The Punjab government donated the space. The museum was inaugurated on August 17 at the hands of the Chief Minister of Punjab, Capt. Amarinder Singh.